Allied Health Consulting Suites - Aquamoves – Indoor and outdoor pools, fitness facilities and programs in Shepparton, Victoria. Located in the health hub of Shepparton, Aquamoves’ Allied Health team is a group of highly qualified and experienced therapists dedicated to excellence in evidence-based service delivery. We are excited about the wide range of services that we offer. Are you an Allied Health practitioner? Are you interested in renting space at one of regional Victoria’s best health and fitness facilities? Aquamoves Lakeside Shepparton is seeking Expressions of Interest from high quality and experienced industry professionals to rent health suites within the Centre. If you have ever had a joint injury or some other condition that caused you to lose part or all of your functional movement, you would most likely have been referred to a physiotherapy clinic. Goulburn Valley Physiotherapy has the qualifications and experience to treat an extensive range of conditions and have an impeccable reputation as the best physio clinic in Shepparton. To make a booking with GV Physiotherapy please phone 03 5821 7486. 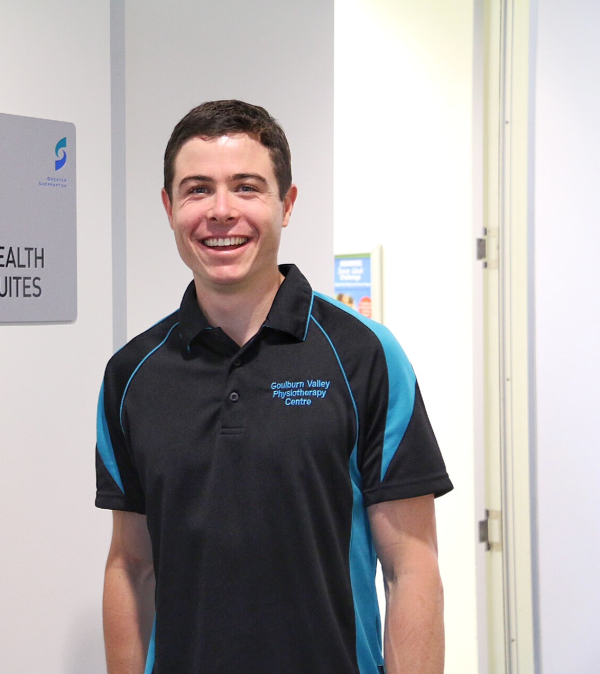 Exercise Physiologists are university qualified allied health professionals who specialise in the delivery of exercise, lifestyle and behavioural modification programs. These programs are for the prevention and management of chronic diseases and injuries. Services include the use of exercise prescription for the management of acute and chronic health conditions. To make a booking with NJF Wellness Centres please phone 1300 890 507.